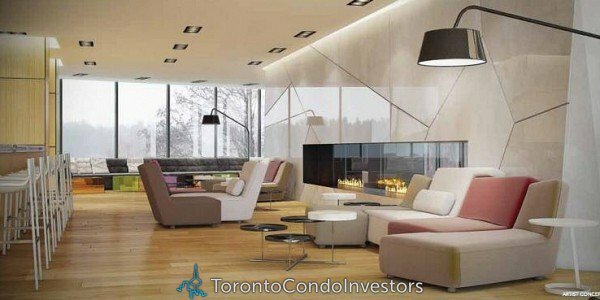 Garrison Point at 30 Ordnance Street is the first phase of an exciting master planned community. This 1.6 acre site will form the initial phase of an overall 7.6 acre triangular-shaped site bounded by the CP/GO Transit Georgetown rail line to the north and CN/GO Transit Lakeshore rail line to the south. 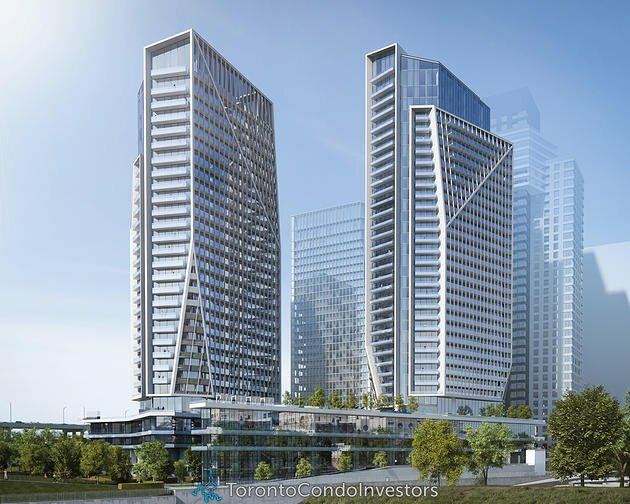 With unsurpassed views of the downtown and Lake Ontario, these two distinct elegant towers designed by Hariri Pontarini Architects will include exceptional amenities and townhomes facing the park. 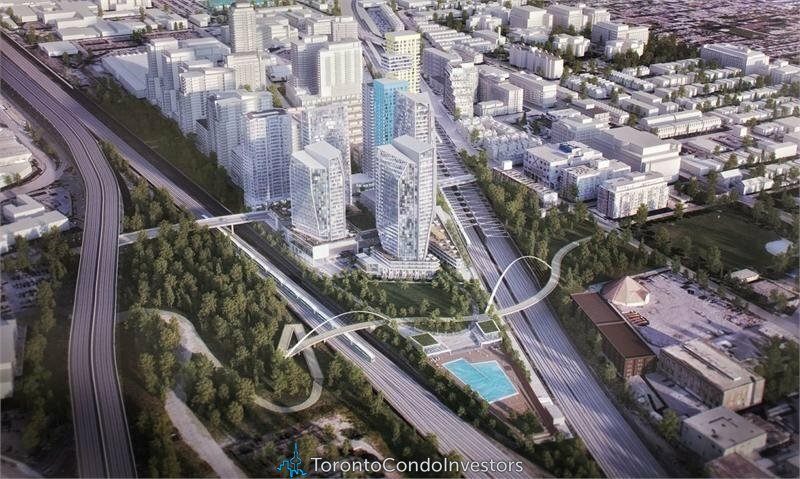 A pedestrian promenade between the towers will provide a connection into a future 3.9 acre public park, designed by world renowned landscape architect, Claude Cormier. 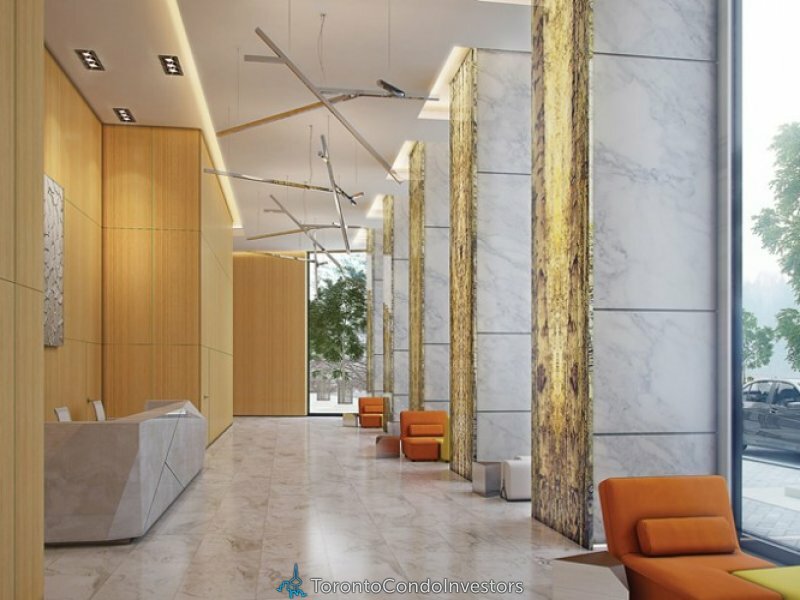 Building on the success of 30 Ordnance, the same process for the balance of the lands is underway; a 3 parcel, 2.1 acre site within the overall triangle lands. This second phase of the master plan consists of 3 towers, including a landmark tower at 49 storeys. Working with our award-winning design team, including David Pontarini of Hariri Pontarini Architects, Tom Kerwin of Chicago-based bKL Architecture, and landscape architect Claude Cormier, Diamondcorp has incorporated a thoughtful urban design approach and architectural excellence into the entire project: all towers will meet the City’s tower separation requirements, the form of the towers will exhibit high-quality architecture, and the base buildings will animate the street and provide for a comfortable, inviting pedestrian environment. Strachan Avenue will be transformed into an urban and active street forming a significant retail hub while providing an inviting retail promenade that extends to new cafes and patios lining Ordnance Street. More than half of the site will be conveyed to the City as parkland. The 3.9 acre park, conceptually designed by world renowned landscape architect, Claude Cormier, will enhance the public realm with an incredible open space amenity, featuring a proposed Olympic sized swimming pool and a touchdown point for a new bridge that will knit the west core of the city, from Trinity Bellwoods Park and Stanley Park to historic Fort York and the Lake. 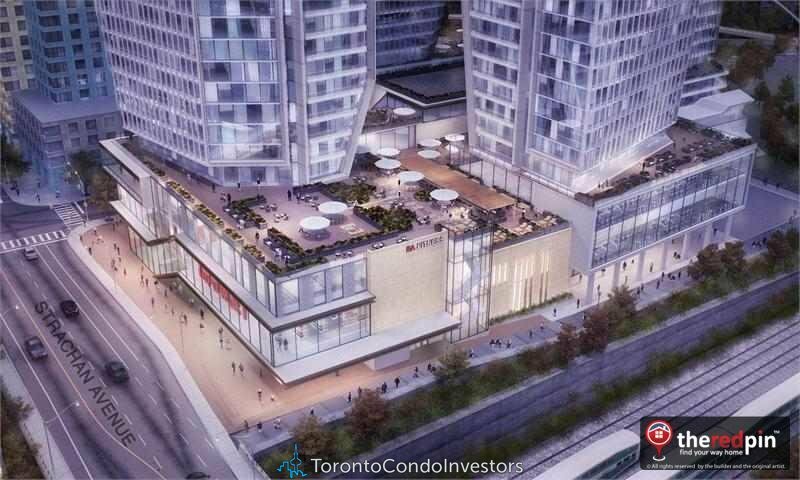 A landscaped pedestrian mews will provide a view corridor from Liberty Village into the park. 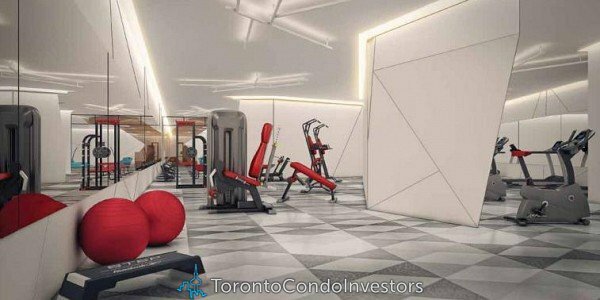 Once complete, this will be an exciting new mixed use community where new residents can live, work and shop with the conveniences of daily city living, and at the same time, play in an urban backyard right outside their front door.